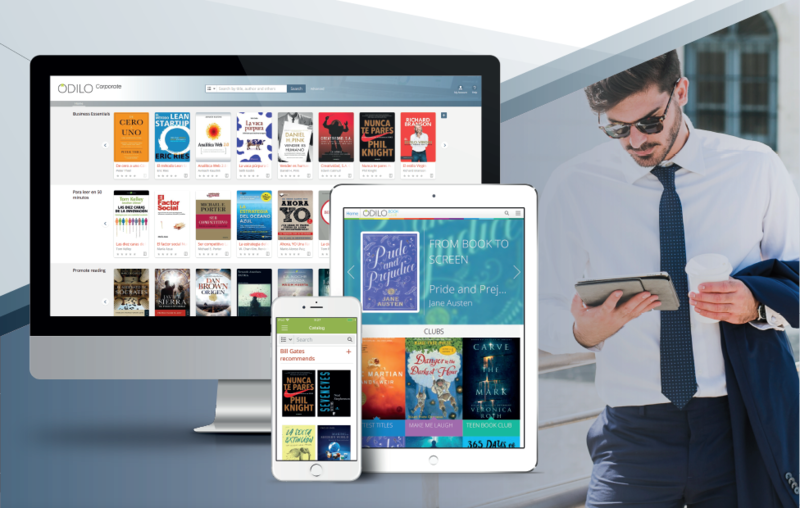 Denver, CO, August 15, 2017 – ODILO, a global leader in the eBook industry, has been selected by the European Commission to provide their digital reading platform to European schools and universities. Improving literacy and reading comprehension in schools has become one of the main challenges across Europe. 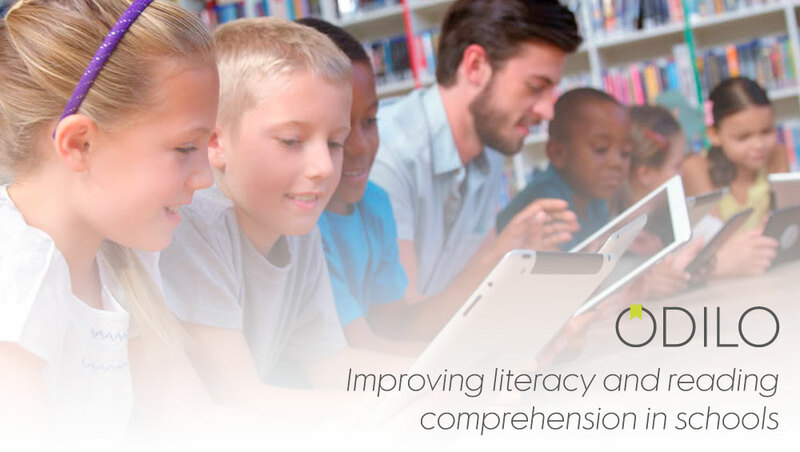 With the support from the Commission, ODILO can now provide innovative and affordable solutions to assist schools and universities in their own reading plan implementations. 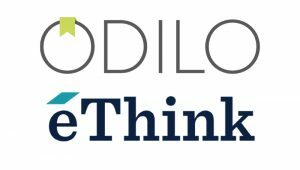 ODILO, a privately held Spain and USA-based company, was founded in 2011. 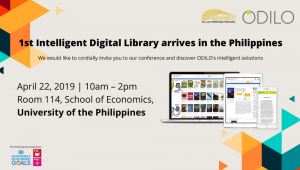 With millions of end-users worldwide, ODILO offers digital content and technology solutions for the education, library, business, government, tourism, and hospitality markets. ODILO is headquartered in Madrid, Spain, with offices in Cartagena (Spain), Denver (CO), Mexico City (Mexico), and New York City (NY). To learn more, visit www.odilo.us. 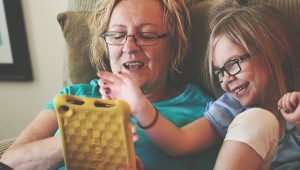 ODILO continues rapid growth in U.S.Back to school with ODILO – Sesame Street titles now available!